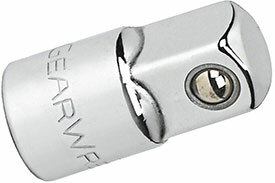 GearWrench 3/8'' Drive Adapter features full polish chrome finish that cleans easily and resists corrosion. GearWrench 3/8'' 4 piece drive extension set. GearWrench 3/8'' drive wobble extension 4 piece set. GearWrench 3/8'' drive locking extension 3 piece set. The 81277 GearWrench 3/8'' Drive Adapter is one of thousands of quality tooling products available from MRO Tools. 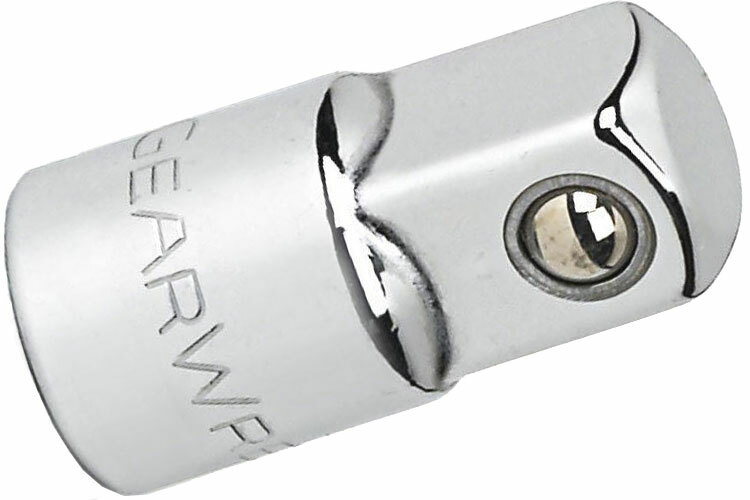 Please browse GearWrench 3/8'' Drive Tools for tools similar to the 81277 GearWrench 3/8'' Drive Adapter. 81277 GearWrench 3/8'' Drive Adapter description summary: GearWrench 3/8'' drive adapters. Overall Length: 1.00'' Female Drive Size: 3/8'' Male Drive Size: 1/4'' Quantity discounts may be available for the 81277 GearWrench 3/8'' Drive Adapter. Please contact MRO Tools for details.